been an important way of showing their love and care for one other. The city of Jeonju in Jeolla province is where Korea’s best fans are produced. 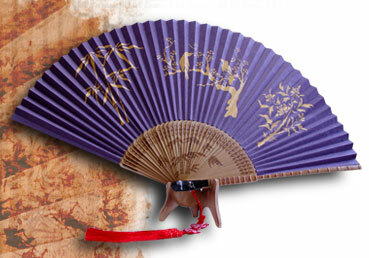 manufacture durable, lightweight mulberry paper that, “lasts 1000 years whereas cotton for half of it,"
which became one of Joseon’s major export items, also helped the city become the home of quality hand fans. 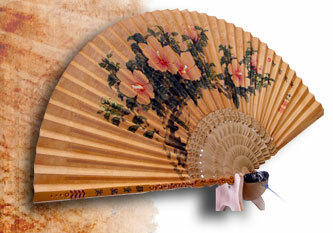 Yi Gi-dong runs his workshop, preserving the tradition of fan making that has been cherished for more than 1000 years. hapjukseon maker in the area. 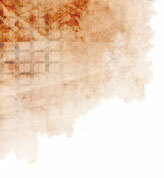 of Korea for more than 1000 years as well as his drive to bring glory to the beauty of hapjukseon. the achievements he has made so far, and says that he has not yet made a really fine work of art that captivates his heart. 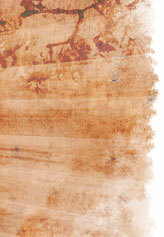 the final stage of nakjuk engraving, to producing a fine piece of hapjukseon for the world.